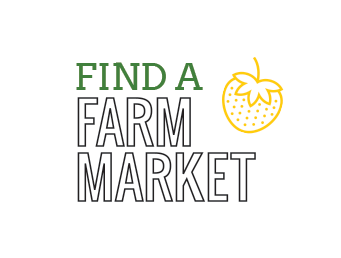 Ohio Proud helps consumers find food and agriculture products made and grown in Ohio. 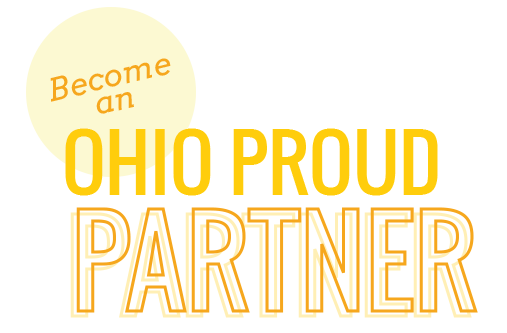 If you produce a food or agricultural product that is at least 50 percent grown, raised or processed in Ohio, you can become an Ohio Proud partner. 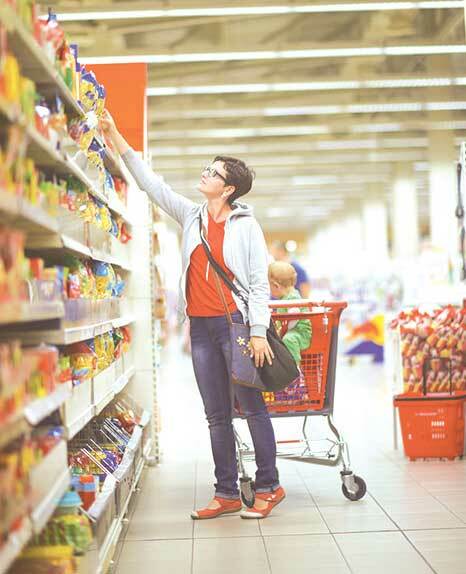 Ohio Proud will distinguish your products in the crowded marketplace, and increase sales for your company and retailer. 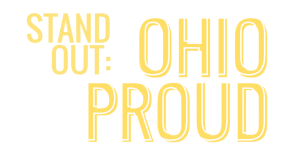 Created in 1993, Ohio Proud is the Ohio Department of Agriculture’s marketing program that identifies and promotes food and agriculture that are made in Ohio and grown in Ohio. Agriculture is Ohio’s number one industry, contributing more than $105 billion to the state’s economy. 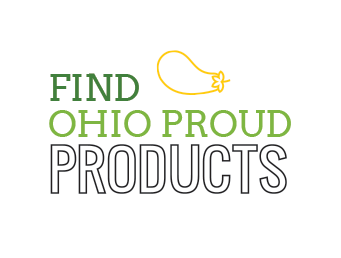 If you are a consumer looking for products or a company who needs marketing assistance, Ohio Proud can help! 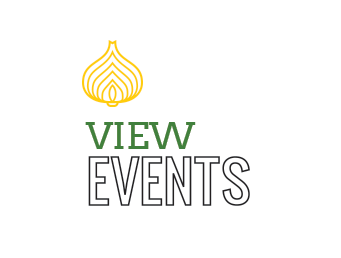 Are you a veteran involved in Ohio agriculture? 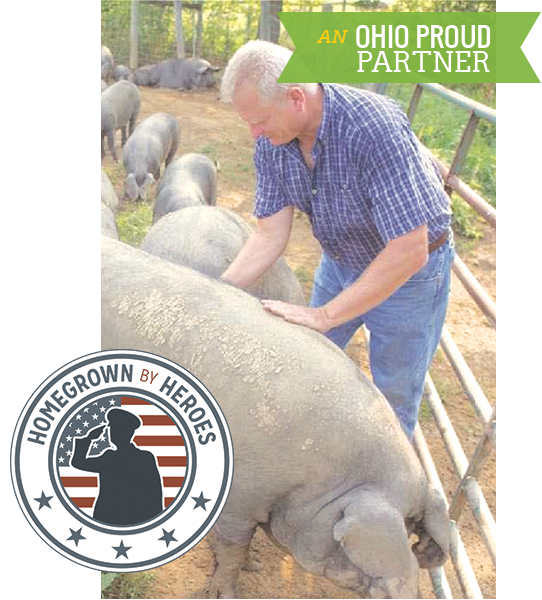 If so, you should consider joining the Homegrown by Heroes program, as well as the Ohio Veterans Agribusiness group. The Ohio group consists of veteran farmers who are increasing awareness and developing programs for veteran agripreneurs. to learn more about the programs, resources and become a member, visit Ohio Veterans Agripreneurs facebook page.